Phoenix, Ariz. – CBRE has arranged the sale of two multifamily properties in Phoenix for a combined price of $3.4 million. Brian Smuckler, Jeff Seaman, Derek Smigiel and Bryson Fricke with CBRE Phoenix arranged the transactions on behalf of both the buyers and sellers of the properties. Suede, a 14-unit apartment community located at 2525 N. 52nd Street in Phoenix, sold for $1.45 million. The buyer, 701 Investments, LLC of Scottsdale, Ariz. acquired the property from Penntex Group on 52nd, LLC of Scottsdale, Ariz. 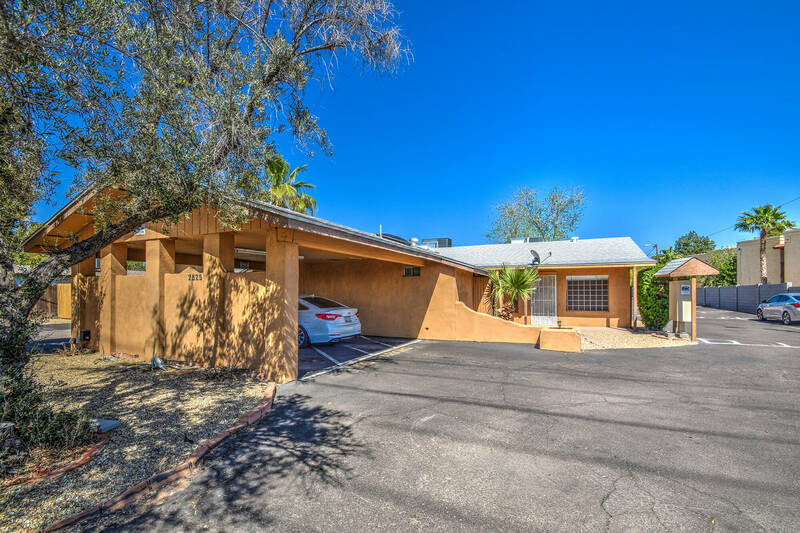 The property offers one-, two- and three-bedroom units and is conveniently located in east Phoenix with access to entertainment, schools, medical offices and top employers. Heritage Park is a 22-unit apartment community located at 1545 W. Denton Lane in Phoenix. Snohomish, Wash.-based Heritage Park Apartments AZ, LLC sold the property to Kunal Malhotra, Marjan Sepassi and William Wojdak of New York, New York. A garden-style community, Heritage Park is comprised of one- and two-bedroom apartments and is located in north central Phoenix, where average rental rates have increased by 5 percent over the last year.